A woman who lives with a vibrant streak of white hair due to a skin disorder is compared to Disney’s Cruella de Vil and XMen’s Storm …. EVERY DAY. Yolanda Flores, 41, was 14 when she developed vitiligo, a condition in which patches of skin lose their pigment. 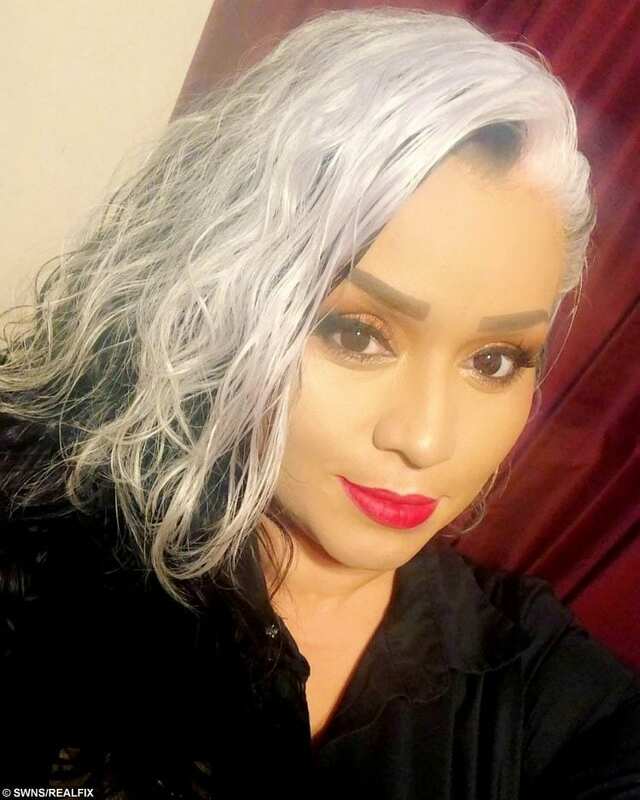 Mother-of-two Yolanda began to develop white patches on her face and scalp, and a bright white streak began to grow in her hair. The right side of Yolanda’s face is also affected by the condition and the mom says she has not left the house without cover-up makeup since 1995 because people stare. 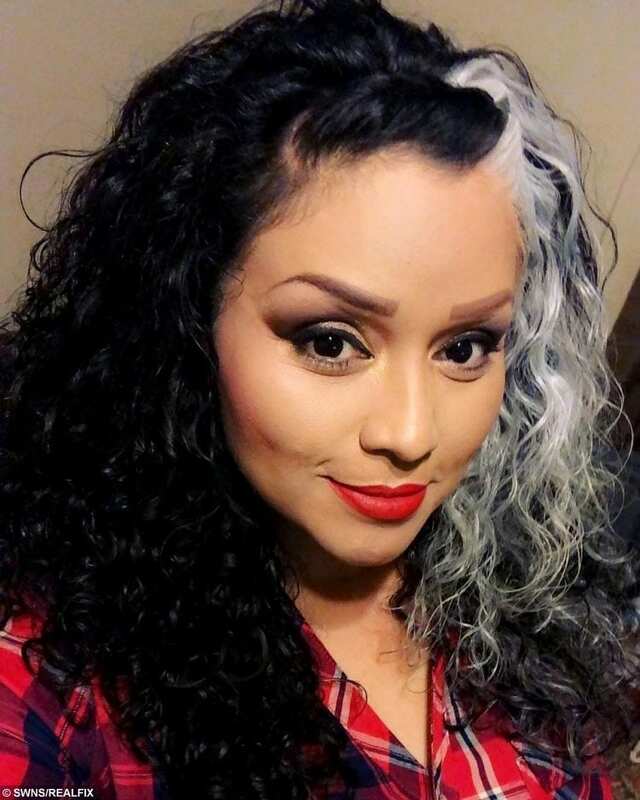 Waitress Yolanda, said at least three customers comment on her hair daily and regularly compare her to puppy-snatching villain Cruella DeVille or XMen hero Storm. Yolanda, who lives in Bell Gardens, California, USA, said: “Everywhere I go, people tell me things like that. “Every single day someone compares me to Cruella. Last night a man told me I look like Storm from XMen. “Sometimes it’s embarrassing. Because I’m mostly working I’m very polite and I just smile. Half of my face is also affected. “Ever since I came to California in 1995, I have never gone outside without makeup. “I don’t like when people start asking me questions, or asking me if I am sick or contagious. “I feel like I scare little kids who look at me like I’m a monster. “I wear makeup because from the age of 14 to 18 when I lived in Sinaloa, I was bullied about this and I just try to cover up in any way I can. 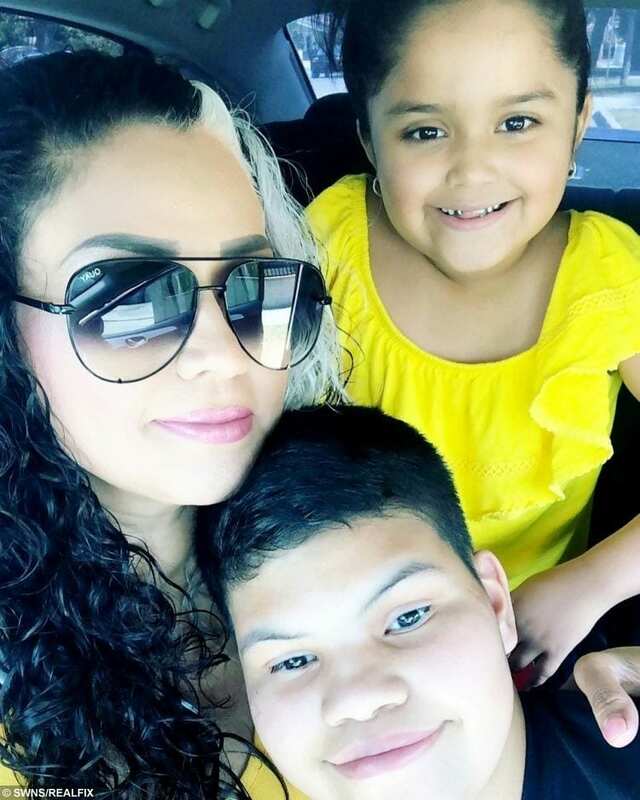 Yolanda Flores, 41, with children Fabian Hurtado, 13, and Emily Flores, 6. Yolanda, mother to Fabian Hurtado, 13, and Emily Flores, six, said she has worked hard to build her confidence but still has her down days. Yolanda, originally from Sinaloa, Mexico, said: “I’m a very happy woman and a very happy mom. “But there is always my mark of vitiligo on my face. “When I get home and clean my face I look at myself in the mirror and it sometimes hurts me. Yolanda said she has grown to love herself, and her unique hair, and social media has helped her on this confidence journey. Yolanda said: “When I cover up my skin with make up, people just think my hair is a style I chose so they don’t ask me too many questions about my condition which makes life easier for me. “I started posting on Instagram and I connected with so many people with the condition which has helped me a lot. 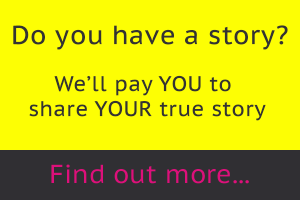 “I’ve even filmed make-up tutorials on my Instagram for others with vitiligo.